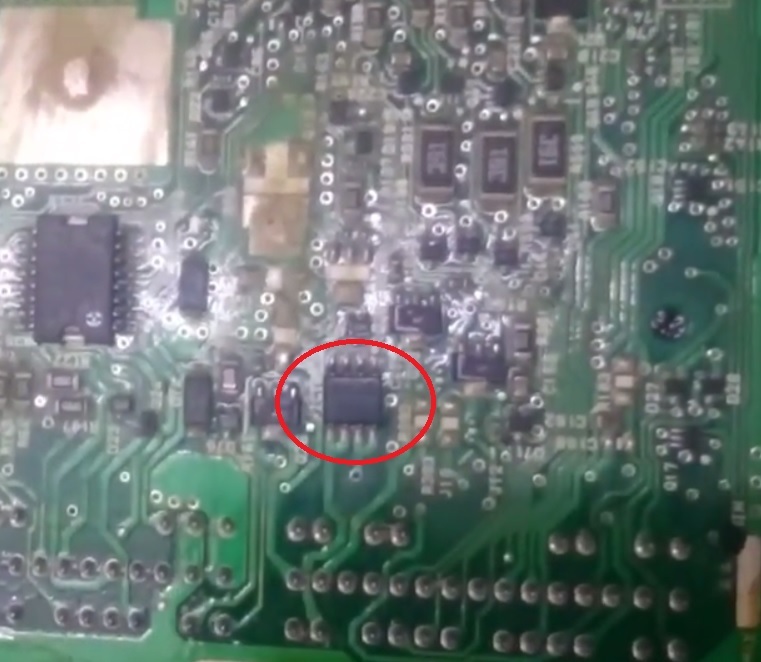 I was hoping someone could help me out with the procedure to virginize the eeprom chip for a shogun/montero 3500cc petrol 2003! i drove from the uk to Bangladesh and have now lost my keys!! so i thought i would clear the paired keys on the ecu eeprom, turn on auto learn on the IC and then pair new rfid keys like i have done for toyotas in the past. i found a IC programmer here but for some reason the IC i identified as the immo chip, can't be read and i can't get a hexdump file to edit! does anyone know why this is the case? was the IC being read with the wrong software or could it be the old-school programmer wasn't compatible? the IC part number is: 6250G which on datasheets states is a transceiver. i assumed that is what handshakes with the key rfid. are they programmable? still learning, any help would be appreciated. this is a video of the ecu and the IC i removed and replaced. Do you have EEPROM 24C01? i can't find any EEPROM 24C01 on my ecu. and whoops, i posted this in the wrong section. how do i move the thread to the immo board? Hi, I think is this one, what number is? on the IC is written F5033 - 37277.
i also thought it was this chip after following wires from the ignition but the electronics guys told me this was a non-programmable mosfet type chip after googling the datasheet. that is why they removed ic49 instead which it's number is 6250G. this also could not be read by their software.